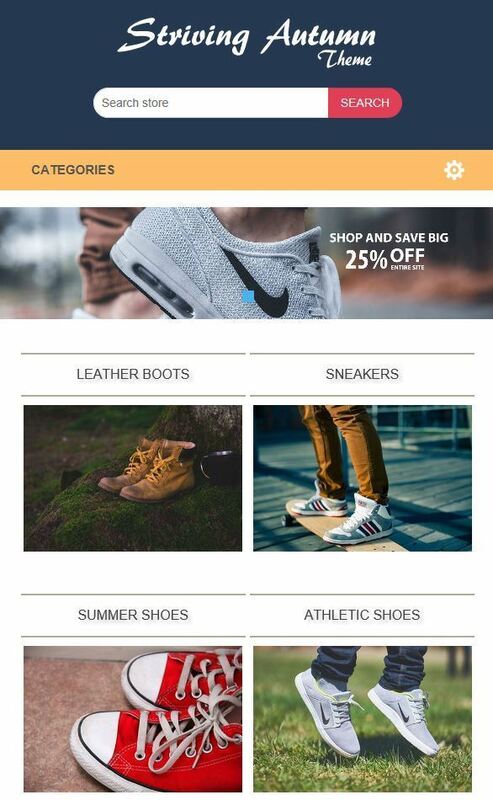 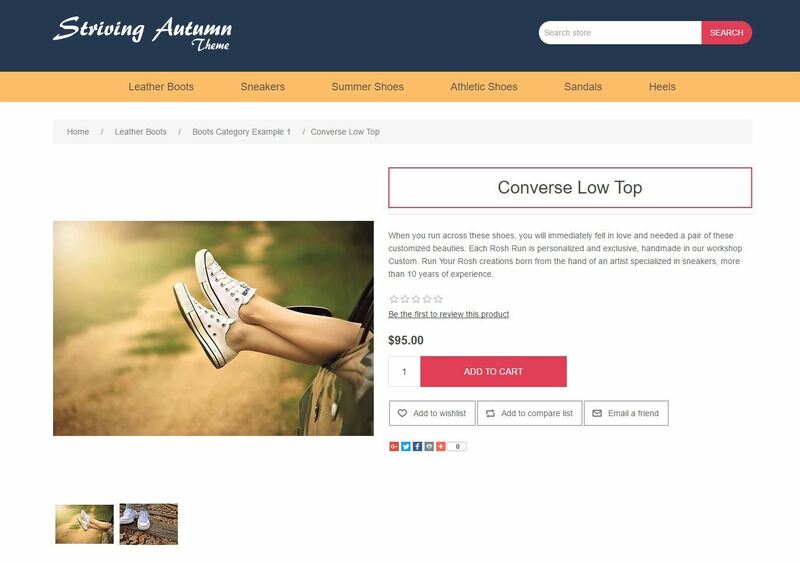 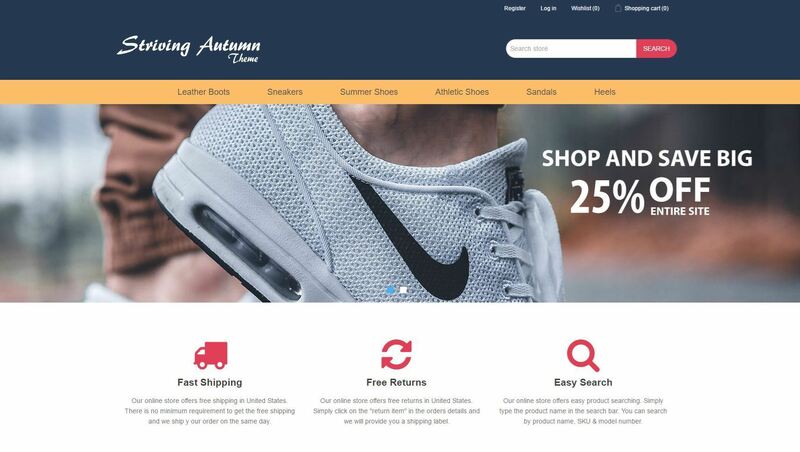 Striving Autumn Theme is a clean, beautiful and fast to load theme for nopCommerce. 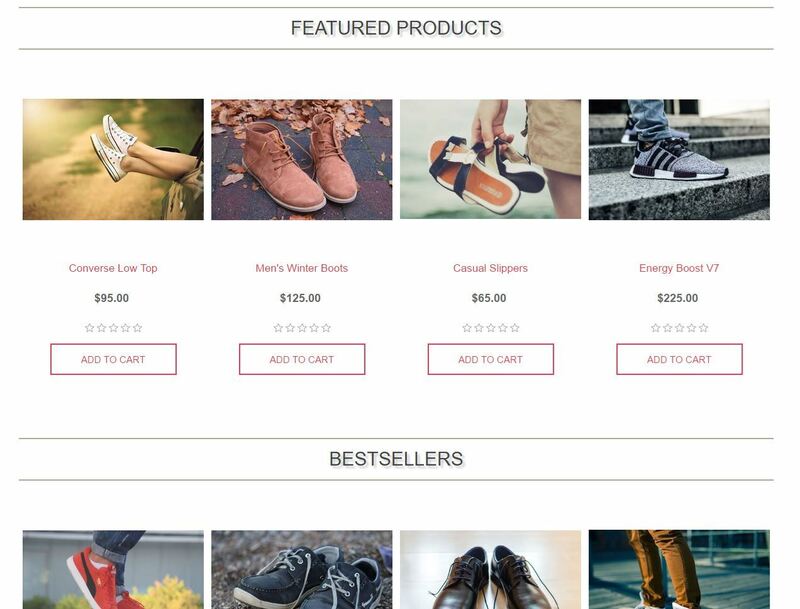 This theme packs many premium features (such as full width slider, full width menu, modern search bar, stunning product / category layout etc) which helps making your online store professional and well organized. 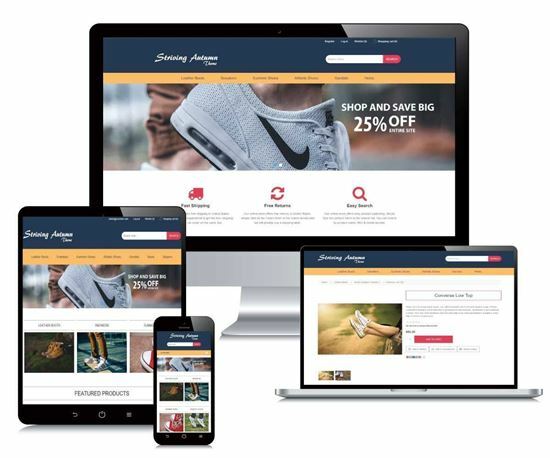 Overall it can be used for various types of business websites such as shoe store, furniture store, electronic, construction, travel, hotel, real estate, restaurant, industrial or photography site.